for possible complex operations. It enables differing materials of up to 25 mm to be cut. 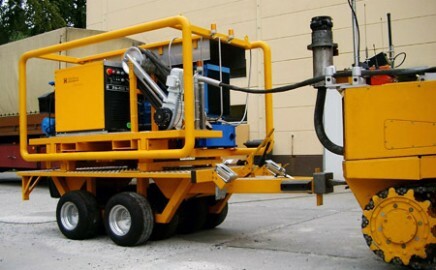 into the module trailer system and together with a special construction can be suited to fit to the other modules. 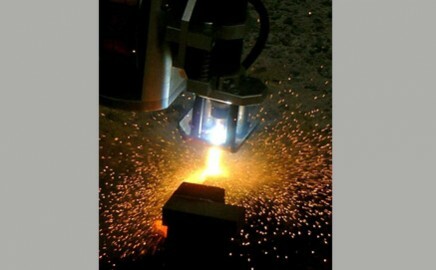 The actual plasma cutting is controlled from the SMF control centre.